Moms what are you waiting for?? 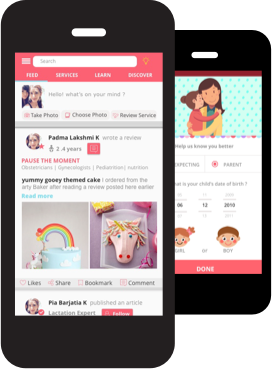 Share your talents, experiences, fun activity, recipes, help other moms by answering questions and get a chance to get featured in our leaderboards!!! rita shah Sweta Kachhap purvesh chavda Pooja Singh Priyanka Pathak Sharma Abhishek Gupta congratulations!! Thank you so much Team! I'm glad I could help!